Monday, Jan. 21, is a professional development day for teachers. 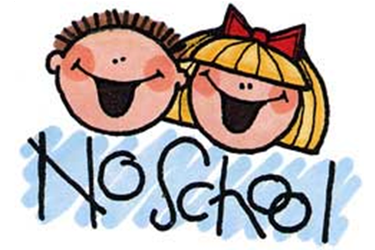 School will not be in session, so students do NOT attend school that day. Ponca City Public Schools employees may review work schedules on the district website to determine if they are to report for work.